This book… this book. I love this series. Scott Lynch did a fantastic job thinking this story up. It follows a young orphan street urchin as he learns how to become, and eventually lead a group of brilliant thieves. Then everything goes to hell (as things often do). The dialogue in this book is fantastic and the story will leave you wanting more. 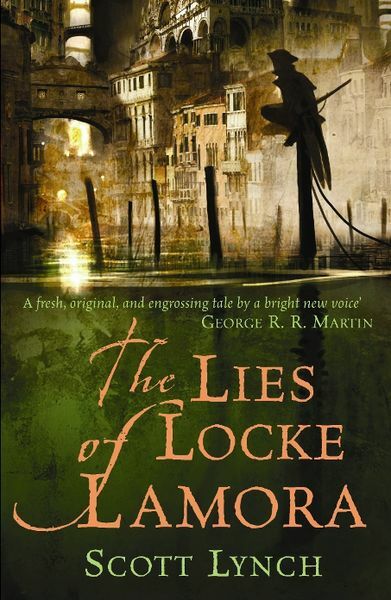 The Lies Of Locke Lamora easily makes its way into my top 3 favorite books of all time… what are the other two? I don’t know, but this is definitely in there. Check it out!! !